Thanks Sezin, you confirmed my suspicions of what would await us if we returned to the US. Of course we have no intention of doing so after 7 years abroad….. Nice piece of writing. Thanks for your nice words, Tom. And yeah, it’s a mess over here. But then again, it could also be my location. Colorado is wonderful and my mum just moved back to New York and is loving it there. But if you’ve got the option to stay abroad do. I know I certainly would be if we’d had a choice in the matter. Great piece, Sezin! Really impactful to hear it laid out this way. Congratulations. I know what you mean about “Writing a novel in Prague sounds infinitely more exotic than writing from an essentially retiree community of ten thousand.” But isn’t all the world exotic or no place is? It’s just a matter of perspective. That retirement community is exotic to YOU. To think that there is a hybrid flower who is OF THE WORLD like you are passing the days in a dullsville Florida retirement community is a high-concept story ( http://en.wikipedia.org/wiki/High-concept) just begging to be told to millions of people who might only be able to understand the Florida retirement community at first. Then you crack the world open. I see a huge opportunity. P.S. 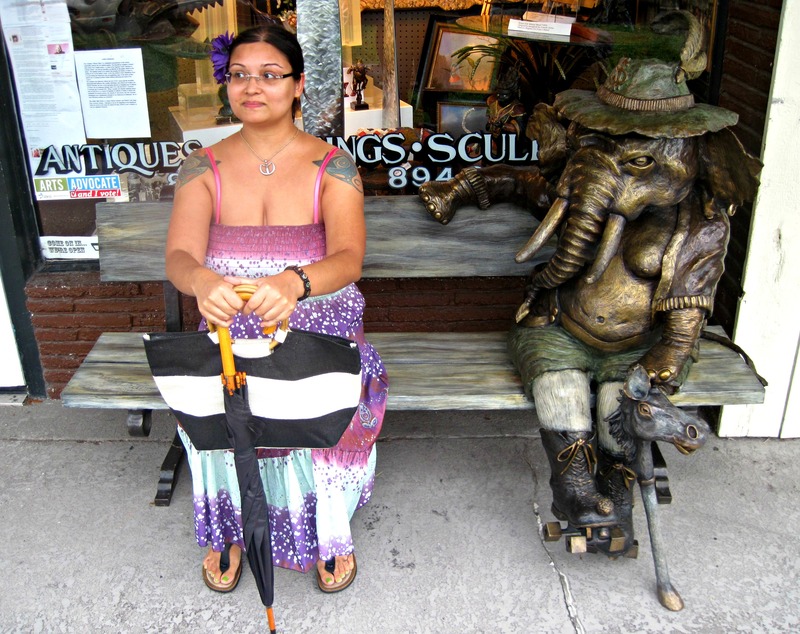 You will never be plain old Sezin Koehler who lives and writes from Florida. Displaced people are not reduced to and by our surroundings FOREVER — when it happens, it’s a temporary and incomplete transformation. It’s a new shade we’re taking on, a new set of dots, a black lining. A new characteristic to add to our qualities, like being able to survive on rocky soil. Then we rise again. Thank you so much for your kind words and thoughts, Anastasia. It’s going to be an ongoing struggle to reconcile all of this somehow. Mostly I just try not to think about it, which is why it took me three months to write this piece! About the high-concept idea, yes I’m very familiar. It’s why I wrote my novel American Monsters the way I did and in fact each subsequent installment is framed in its own high concept. Here’s hoping the phoenix rising will happen sooner rather than later. In all honesty, I’d just much rather be somewhere better suited, but that’s also something I’ve got to make peace with for at least the next few years. Lots of love right back! On many levels I think repatriation is inevitable. There just comes a point when you’ve got to come home, painful as it might be. There’s a sense of things coming full circle, a sort of completion, and a feeling of relaxing in a familiar scenario, even if it’s one that’s rather uncomfortable. But when you finally decide to make the leap, make sure it’s on your terms. It’ll make the whole experience so much more efficient. You’ve never been, nor will you ever be, ‘plain old Sezin Koehler’. None of us are, really, if you dig deep down. Seek the kindred spirits – they’re out there. It takes time but worth it. Love Rose’s concept of ‘gentle patience’. Thank you for your kind words! I have another piece coming out tomorrow on a friend’s blog that explores this “fish out of water” sensation further. This is a very isolating place. Unfortunately, my kindreds are all elsewhere because they’re smart enough to have stayed away. Hopefully sometime sooner rather than later I’ll be moving somewhere more suitable. Even better, back abroad!